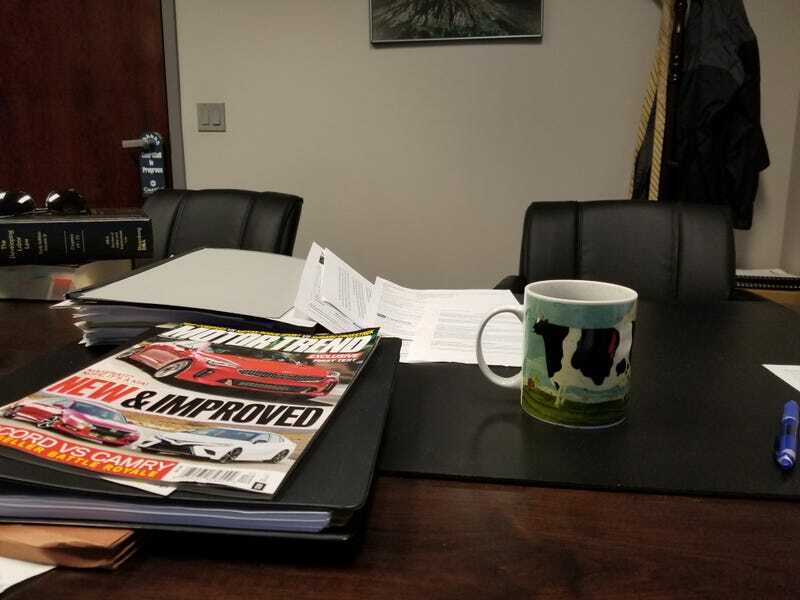 You got to see my at homecup, so here is my Holstein cup at work. Toby is helping again today. I hope it does not annoy my employees that he is here. They seem to like him.